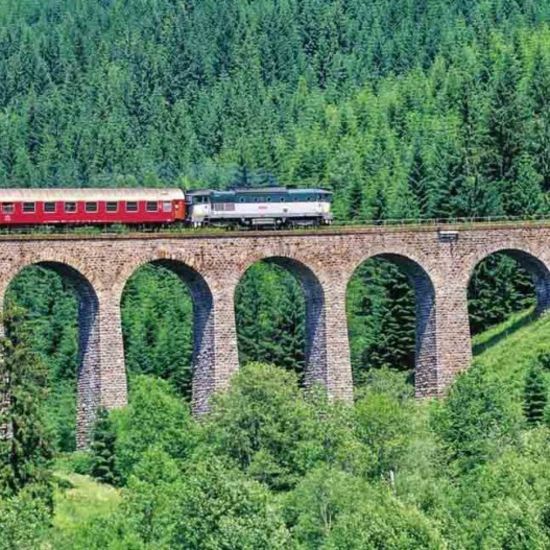 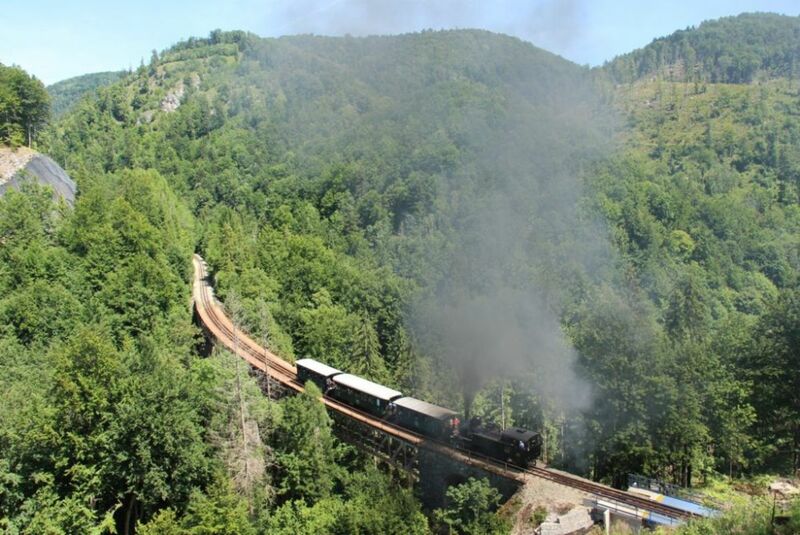 On April 30th, a favourite tourist attraction of steam train wil set off for the first time in 2018 along the cogwheel railway line from Tisovec to the Zbojská mountain pass linking regions of Gemer and Horehronie. 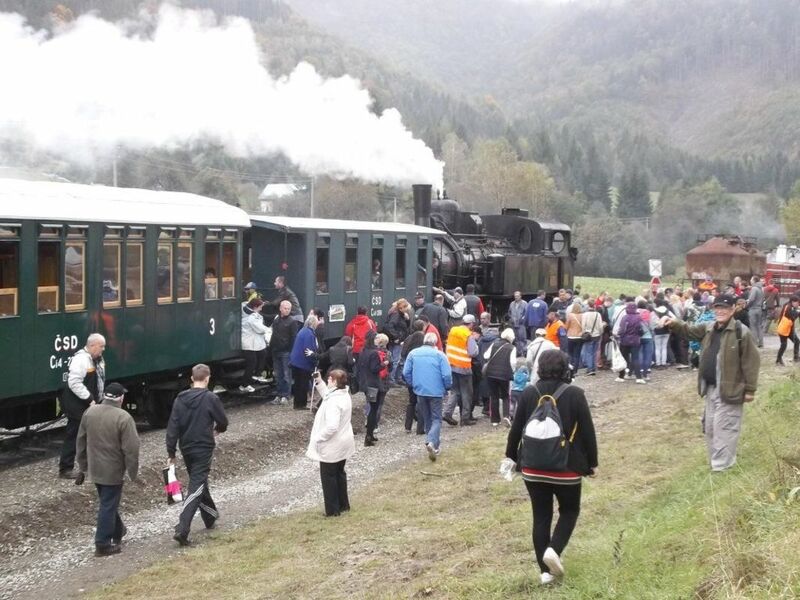 Today, this line with its gauge of 1 435 mm is unique in Europe thanks to its steam train. 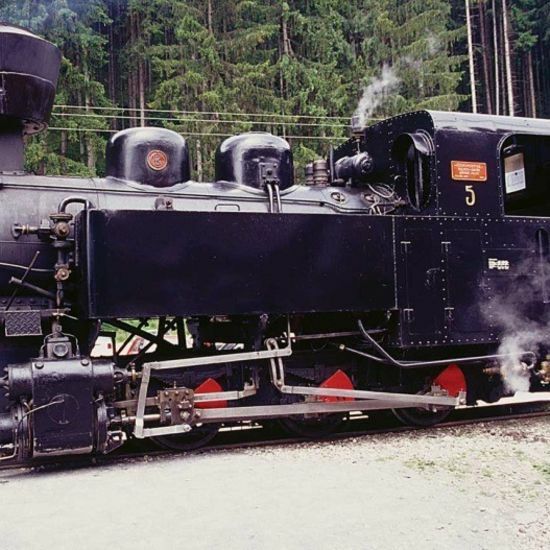 The Tisovec – Pohronská Polhora heritage railway is one of the last standard gauge cogwheel railways on the European continent. 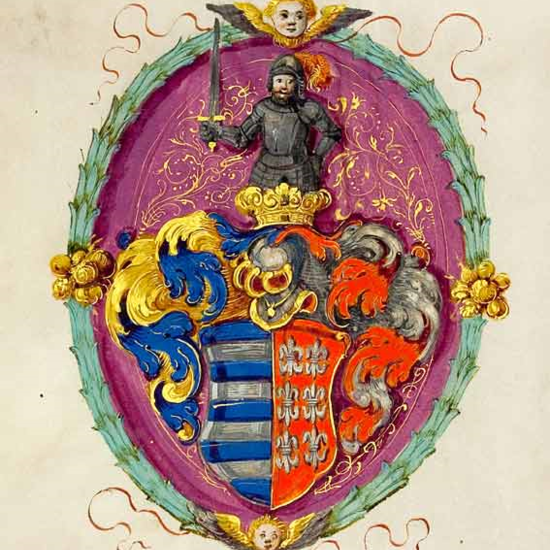 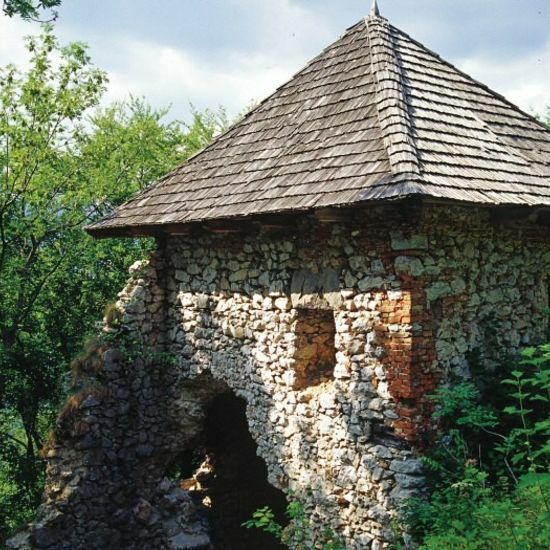 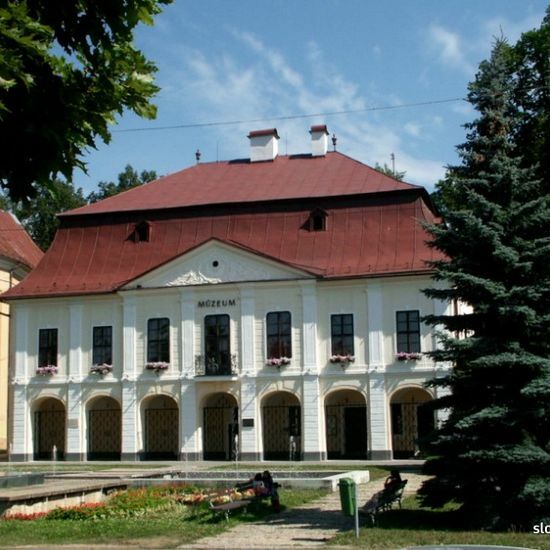 From 1896, it linked together the ironworks in Podbrezová, Hronec and Tisovec. 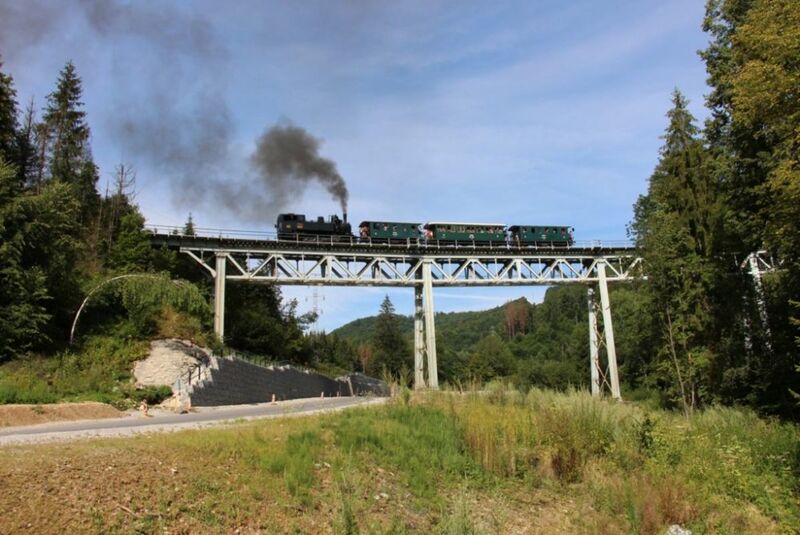 The railway line with a whole range of demanding engineering works has its highest point in the Zbojská station with a gradient of 5%. 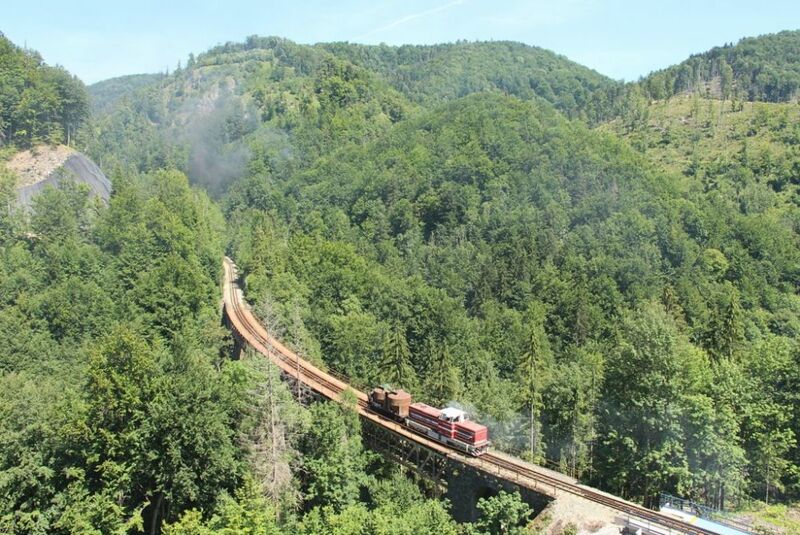 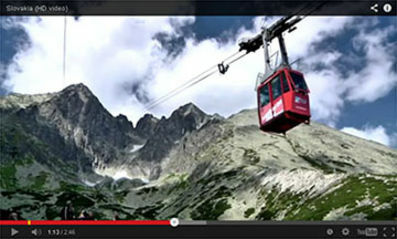 The railway track climbs the mountain terrain with great altitude difference. 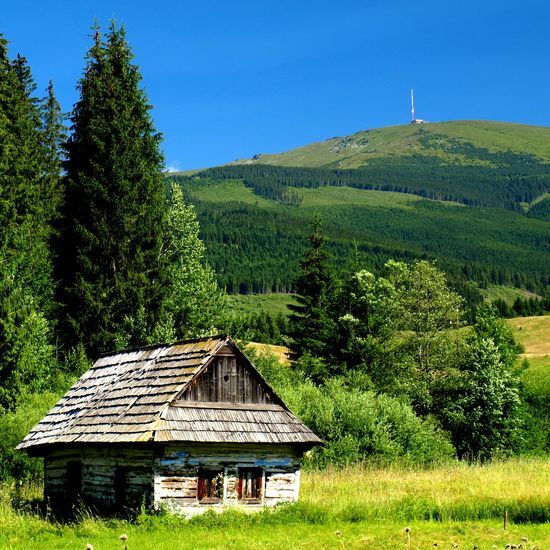 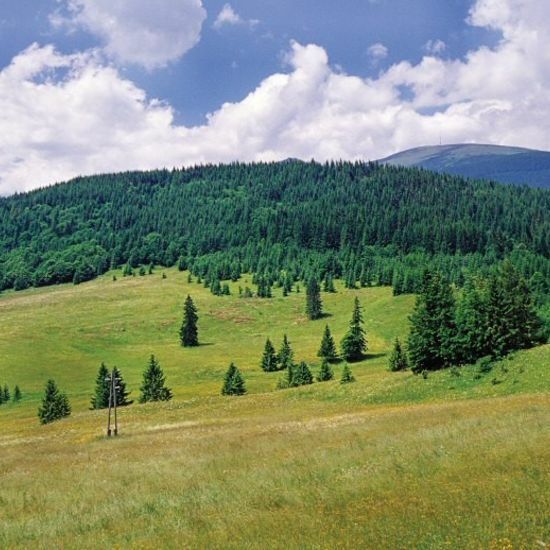 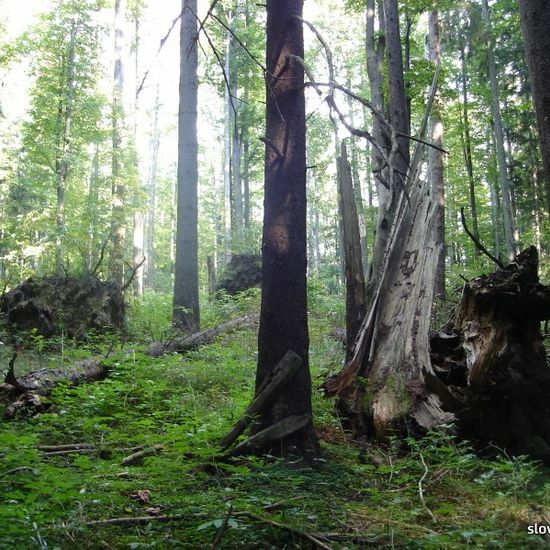 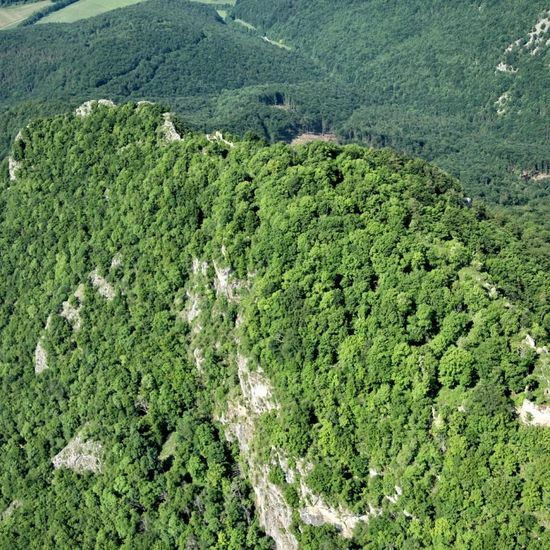 The inclination of technically most demanding section next to the mountain saddle Zbojská is in places as much as 48 ‰. 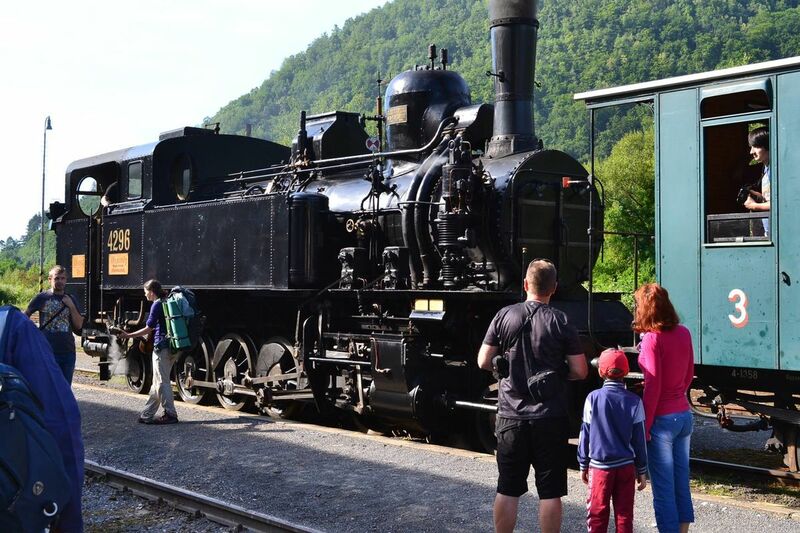 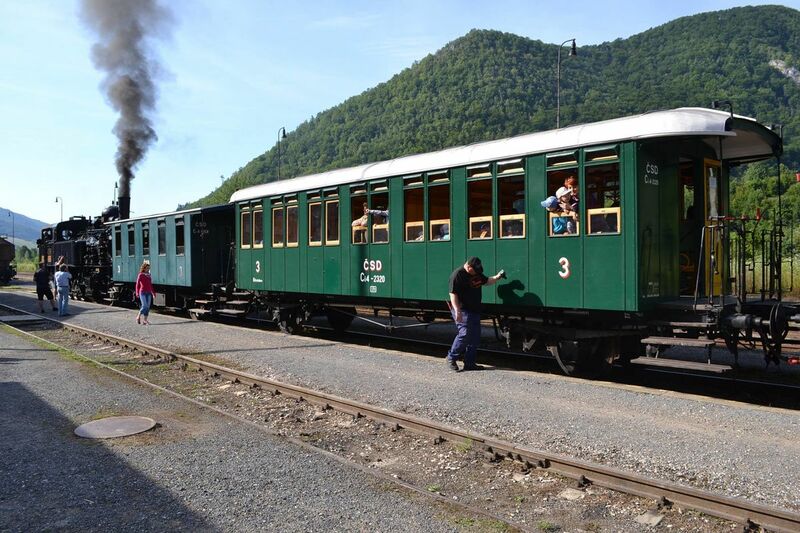 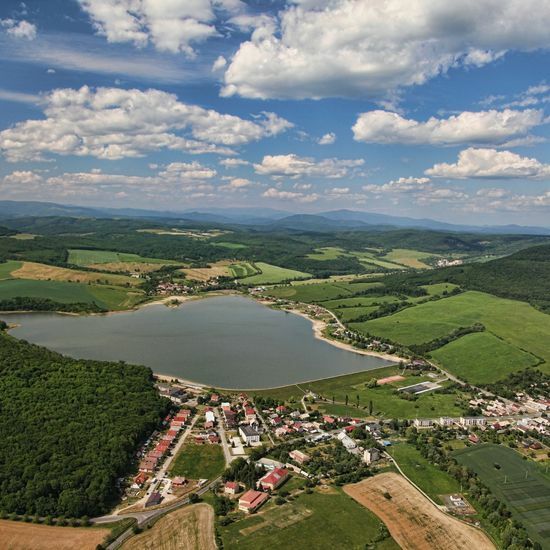 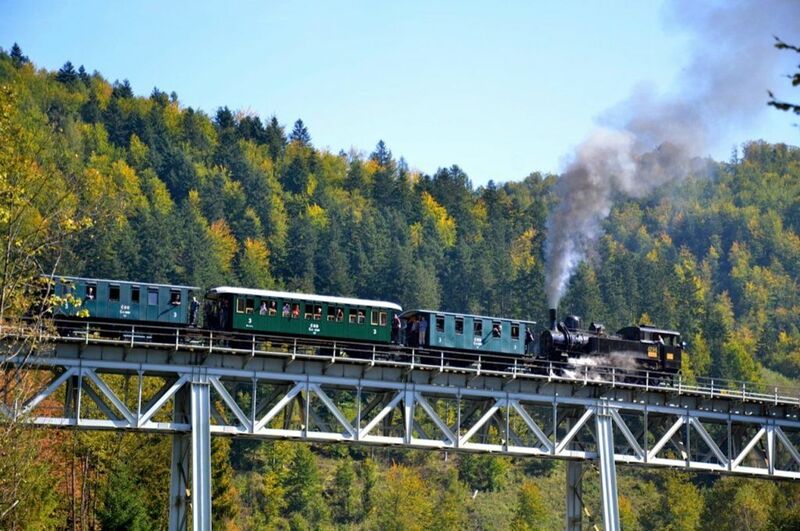 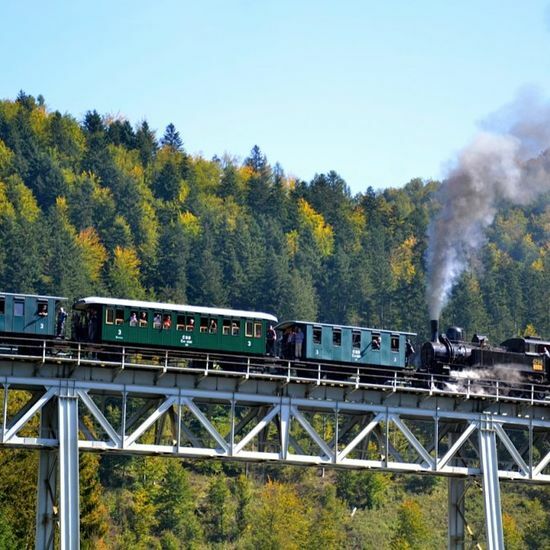 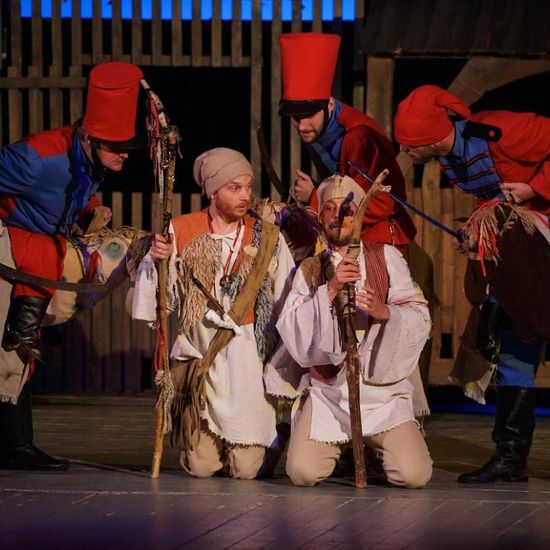 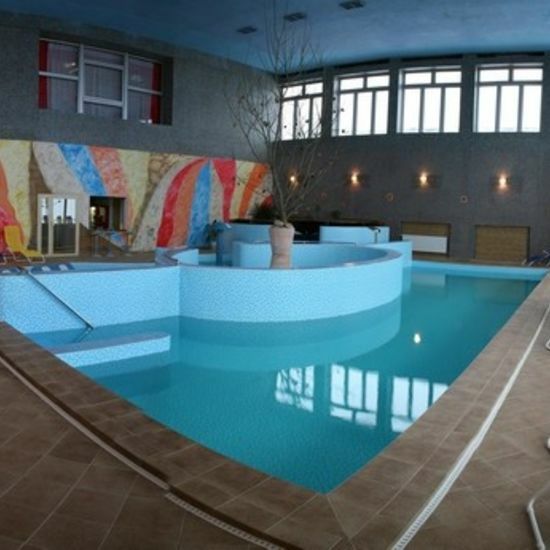 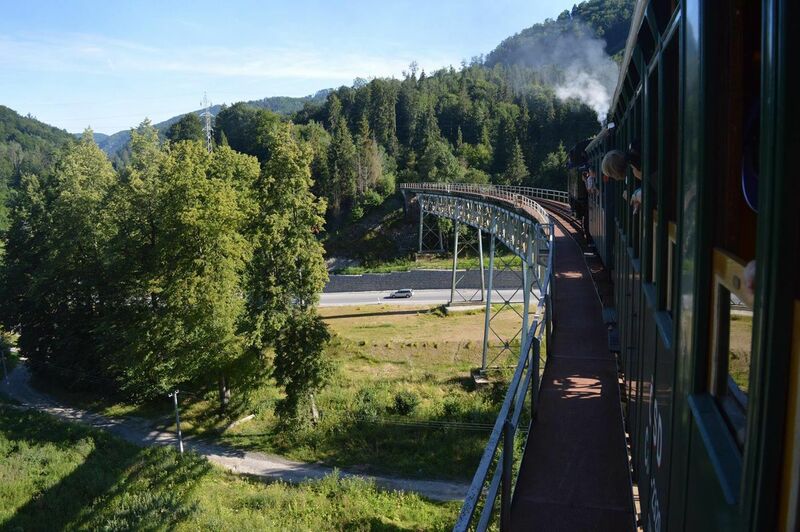 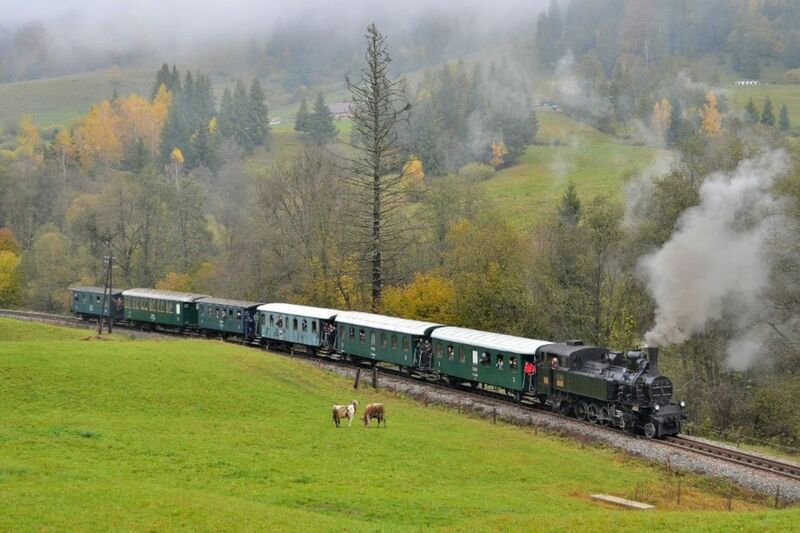 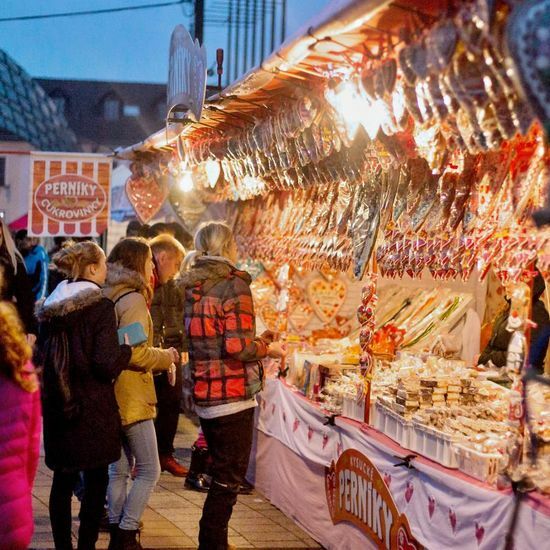 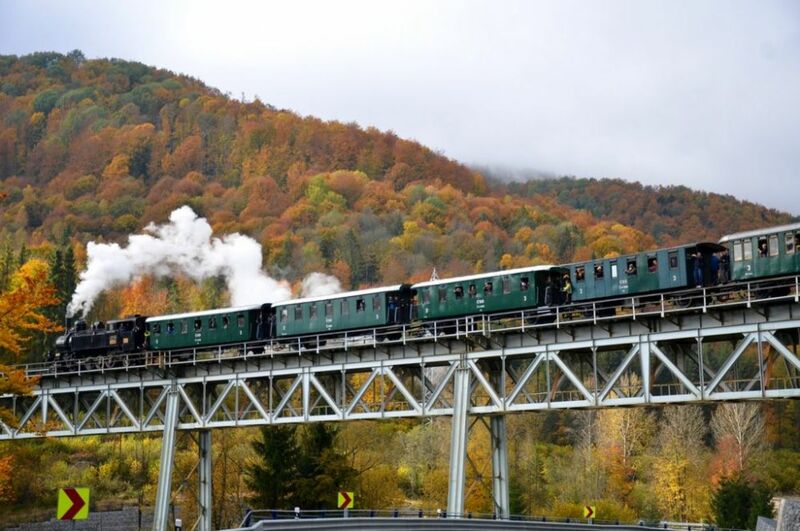 The winter season being over, you will be able to travel on a steam train from late April to mid-September on the first Saturday of the month along the Tisovec – Zbojská section this year. 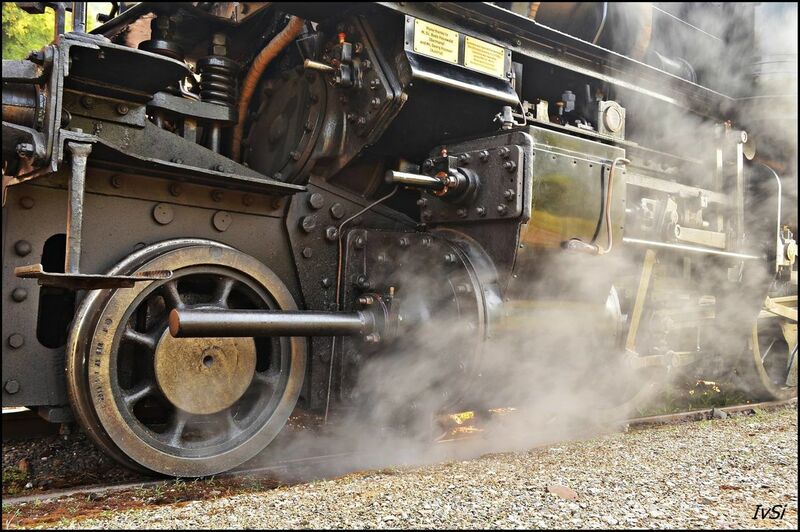 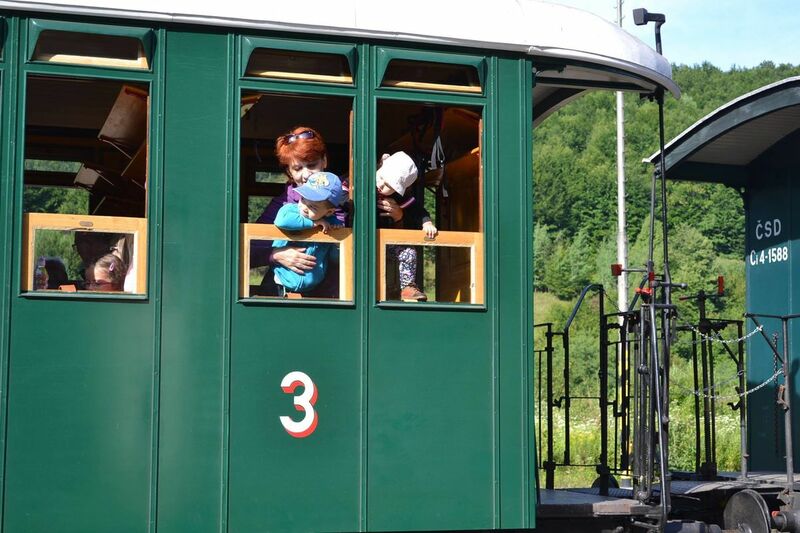 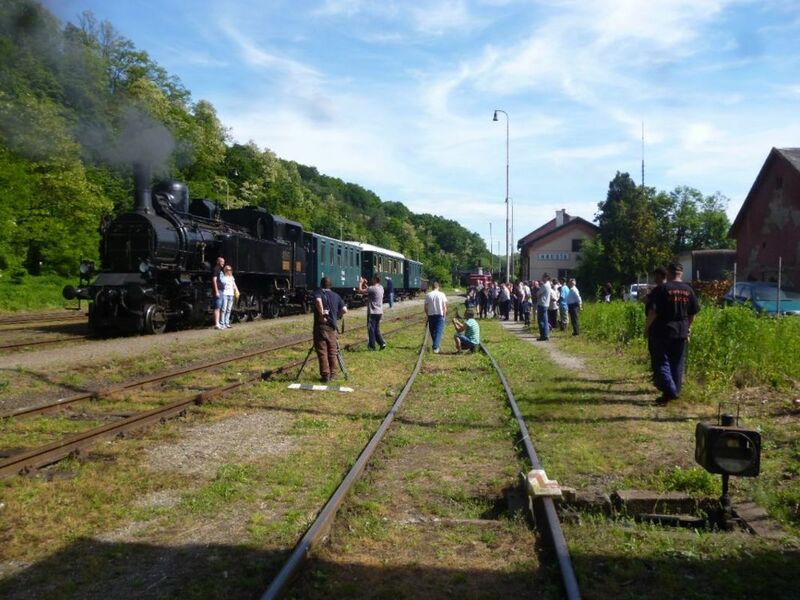 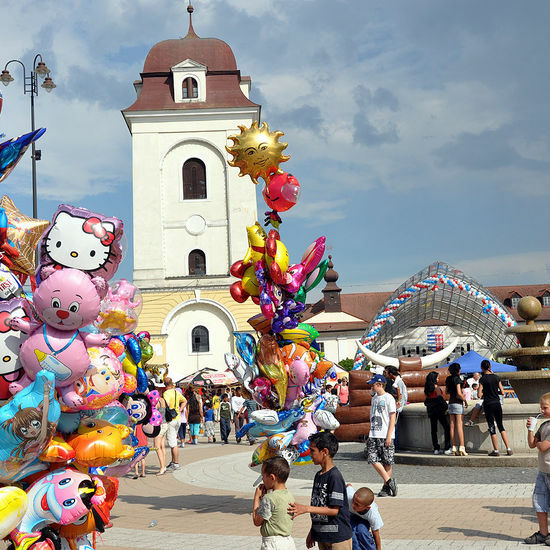 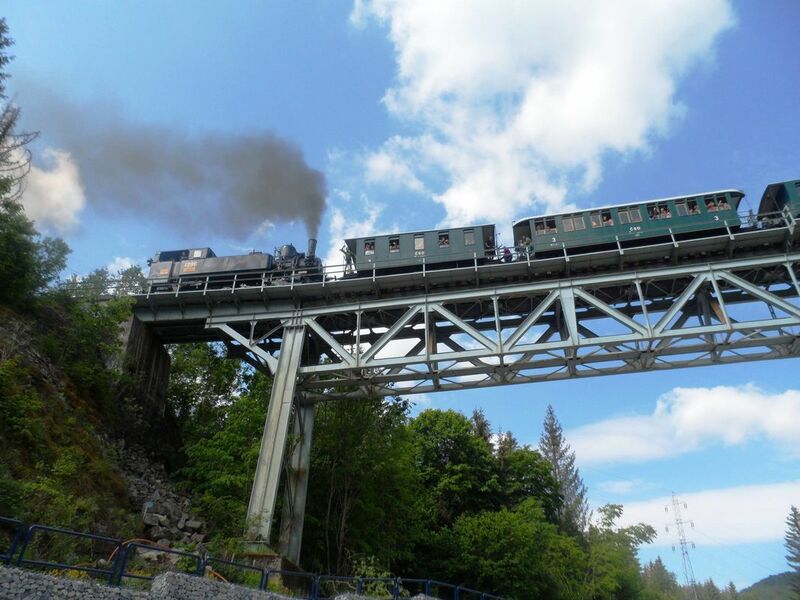 The Zubačka NGO will run steam trains eight summer season Saturdays, twice a day per sector.